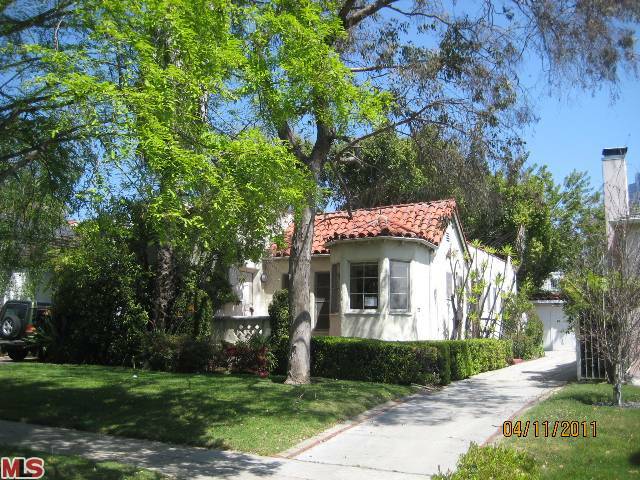 This bank owned (REO) at 2154 Benecia Ave, LA CA 90025 received a price reduction this week of 1.81% or $15,000, down to $814,900. Listed 24 days ago on 4/18/11 for $829,900, this is the first price reduction of the listing term. According to the MLS, the home is a 3 bedroom / 1.5 bath, 1,364 sq ft of living space on a 6,500 sq ft lot. If your looking for a Spanish style fixer, then this could be the house for you. I will be holding this open Sunday 2-5pm. Look forward to seeing you there.